Display Dot matrix LED, scrolling text and computerized console. Display Feedback Multi feedback read out instantly displays time, distance, RPM, calories, heart rate, speed, work(resistance) levels, watts and mets. Step-up Height 12 Inches easy step-up height. 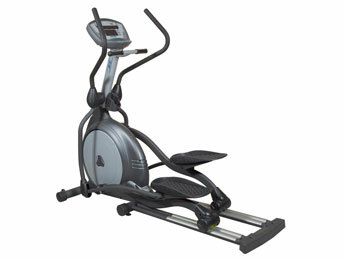 To Recieve updates and possible rewards for Aerofit AF 700E please sign in. To Recieve updates and possible rewards for Cross Trainer/Elliptical please sign in.